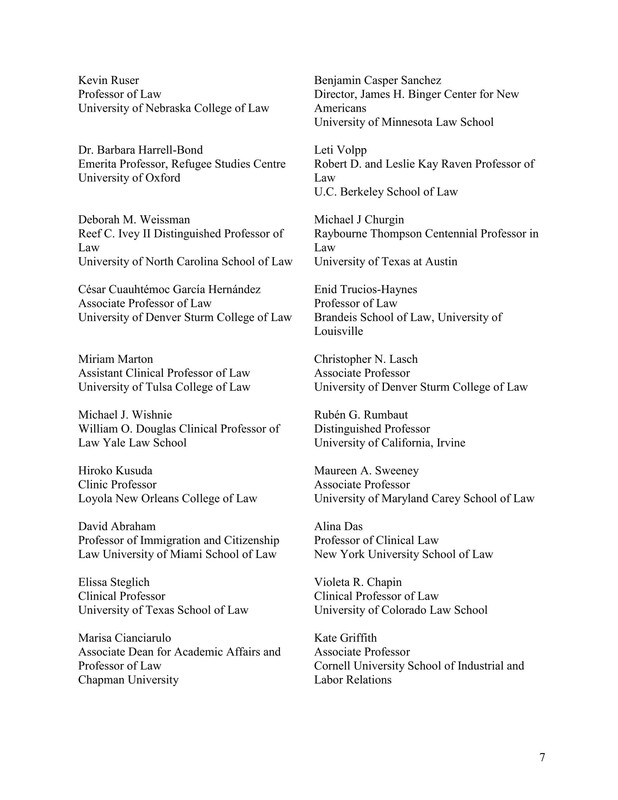 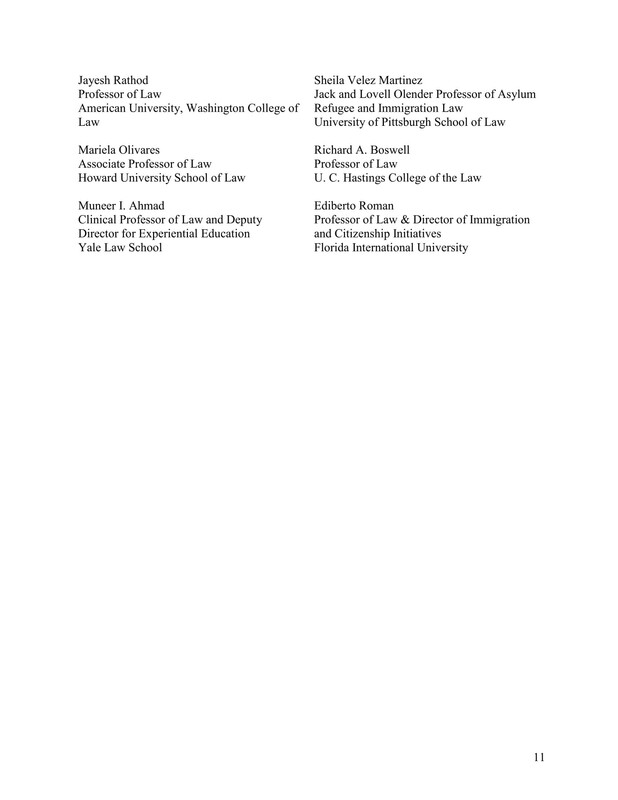 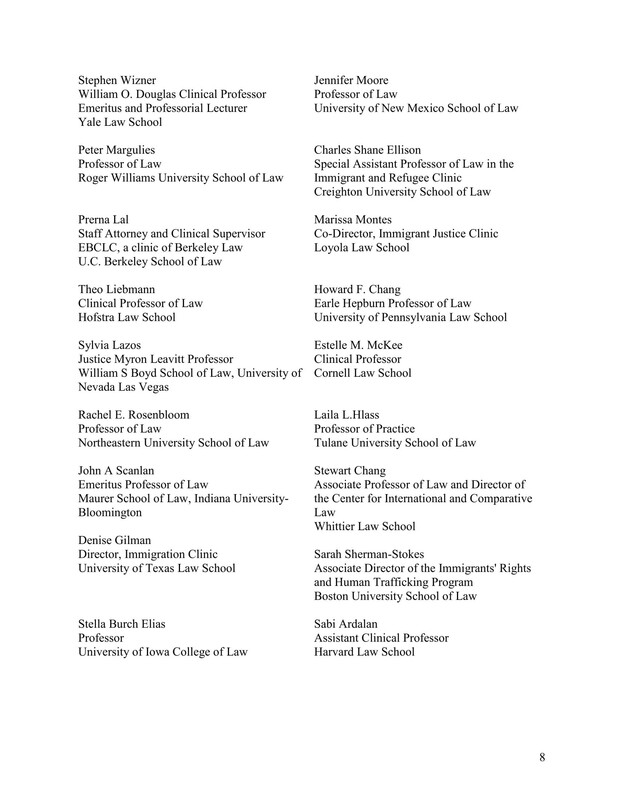 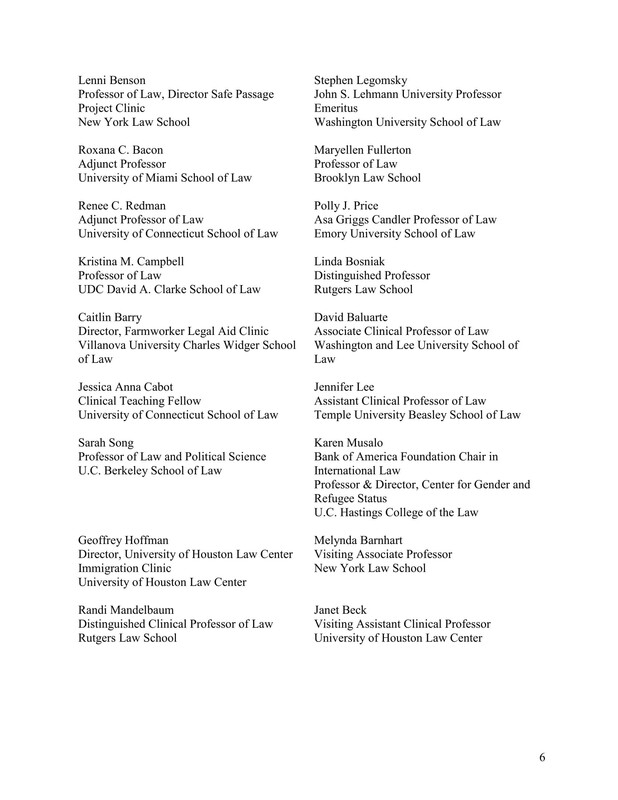 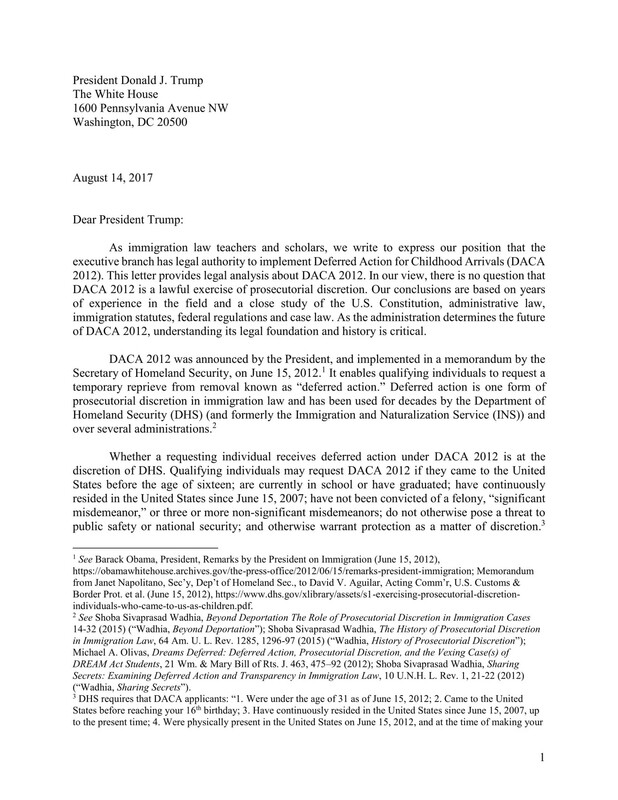 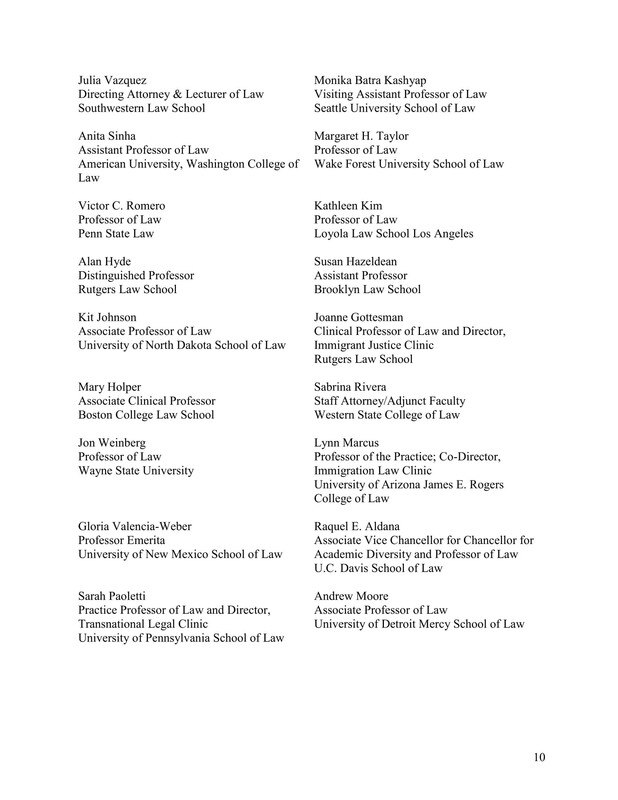 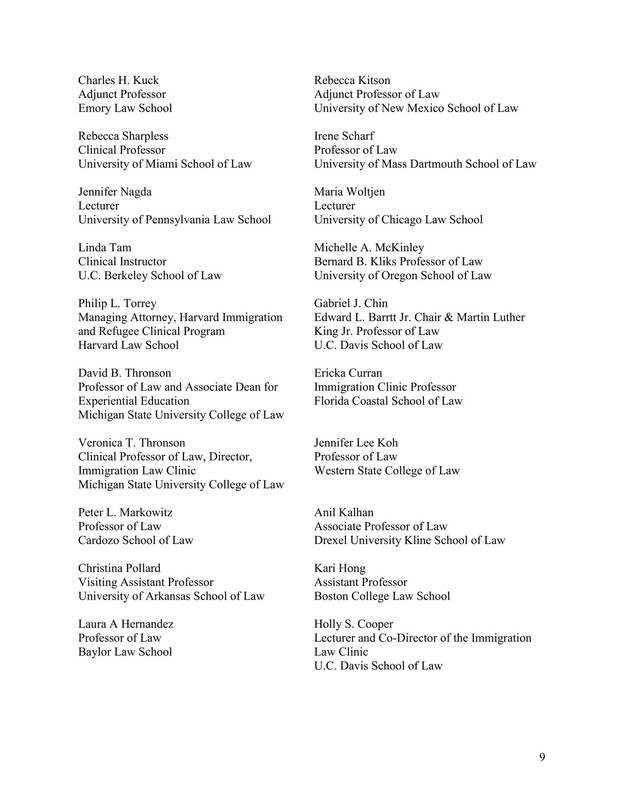 On August 14, 2017, I am honored to join 104 law teachers and scholars of immigration on an open letter to President Donald Trump on the legality of Deferred Action for Childhood Arrivals (DACA). 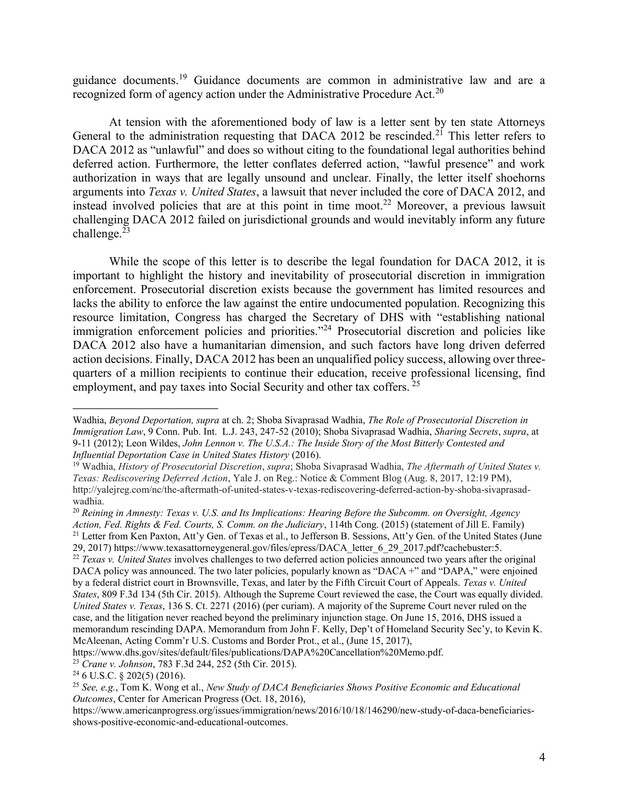 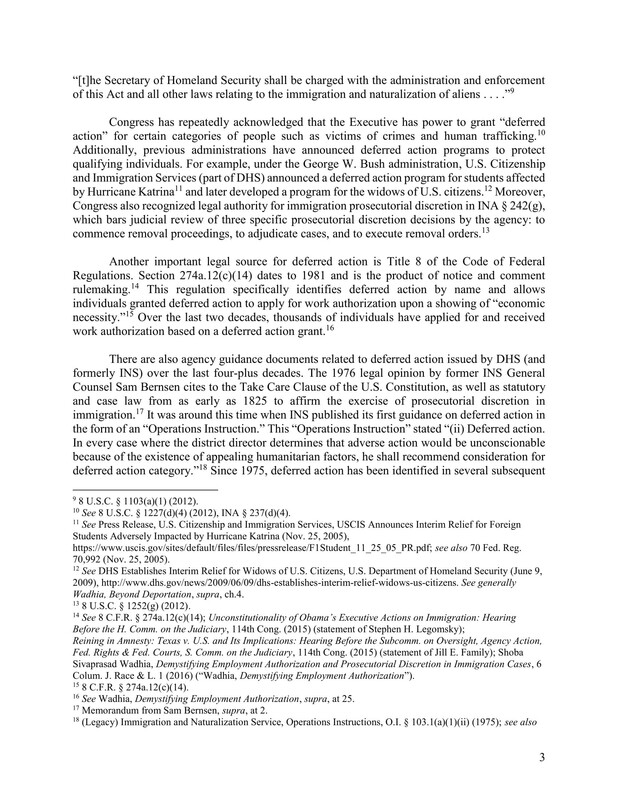 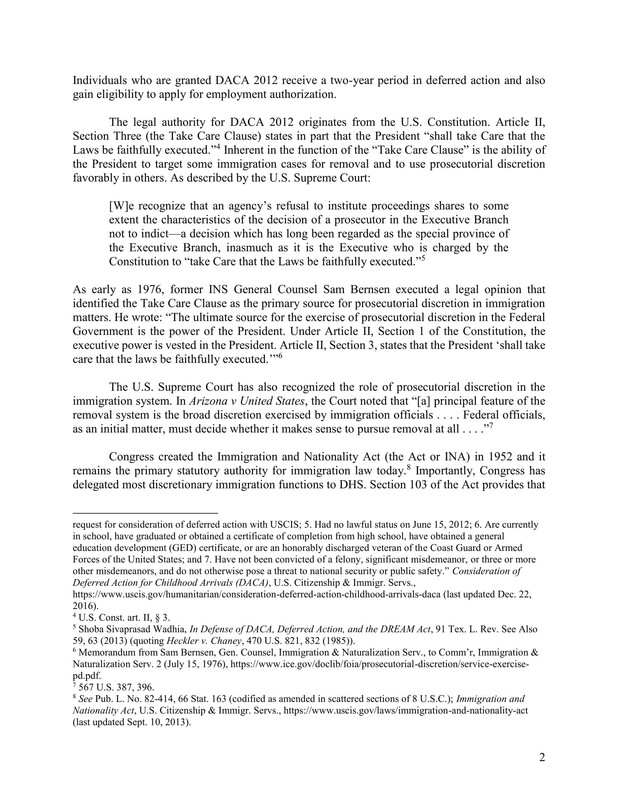 On the eve of the five-year anniversary of DACA, understanding the legal sources and history for prosecutorial discretion generally and DACA in particular is critical. 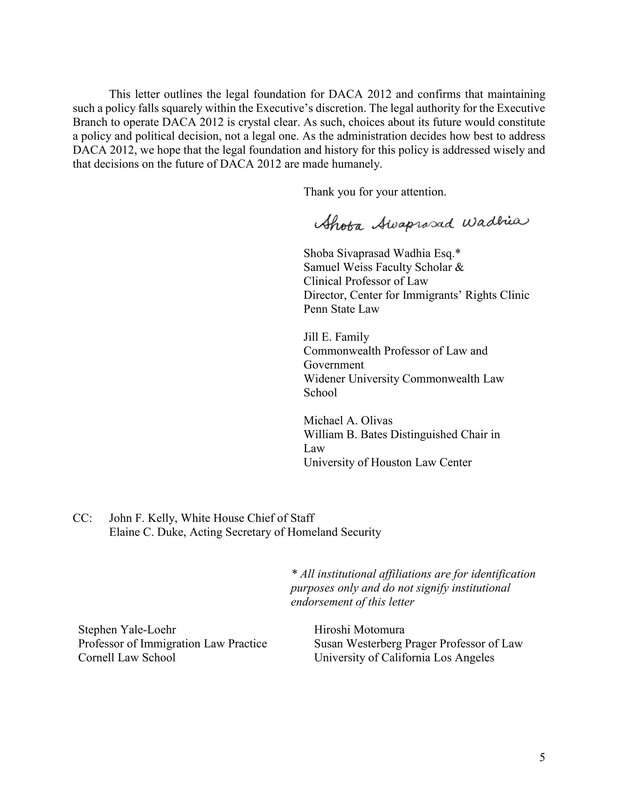 Below is the full text of the letter.